Reciprocal Exchanges is how Christian Home Exchange was started. Member A stays in Member B’s home and Member B stays in Member A’s home. Simple! You stay in my home and I stay in your home. Balloon Exchanges allow you to earn Balloons by hosting fellow Members in your home, as invited guests while you are home or away. Then, redeem your Balloon to stay anywhere in the world. You earn a Balloon by committing to host another member who already has a Balloon. You are able to redeem the Balloon you earned to visit any Member’s home anytime. Simultaneous Exchange occurs when Members exchange homes at the same time. Non-Simultaneous Exchange occurs when the exchange is done in two parts. For example, Member A will stay at Member B’s home for a week in the spring and Member B will stay in Member A’s home in the summer—with the hosts staying elsewhere during each visit. Members who offer their second homes for exchange have greater leeway in arranging their exchange dates. Hospitality Exchange. 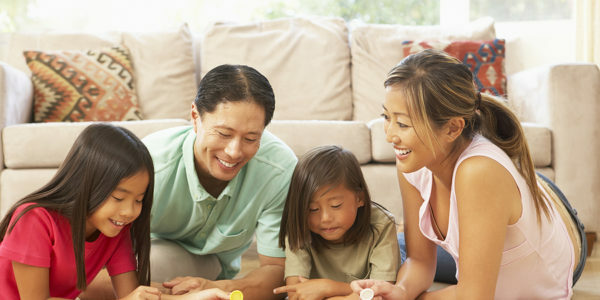 Many Members choose to host each other in their homes, welcoming their exchange partners as guests. While some Members prefer their privacy, the advantages of a hospitality exchange include more flexibility when scheduling the trip and the potential to have your own local tour guide. Some exchangers also enjoy the social aspect of a hospitality exchange.